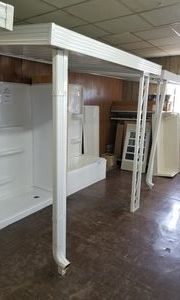 018321432 32" High 90100571 $275.00 ECO-02314M 9015292 $ 47.00. PAYING CASH? TAKE 5% OFF MATERIAL COST! Furnace carries a 2 year parts and 1 year labor warranty and a ten year warranty on the heat exchanger. WE HANDLE ALL WARRANTIES! 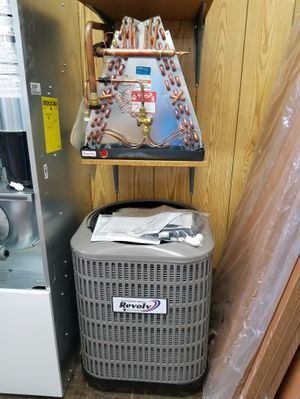 CALL AND ASK ABOUT OUR 95% GAS FURNACES ( 419) 531-1122. 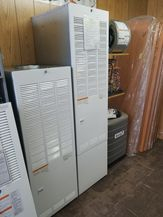 Also have ELECTRIC Furnaces available. 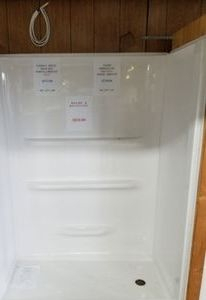 Unit Carries a 5 year Part Warranty and 1 year Labor. Register Unit Online and receive a 10 YEAR PART WARRANTY. WE HANDLE ALL WARRANTIES. Call ( 419 ) 531-1122. ALL IN STOCK. GALVANIZED STEEL AND FOAM INSULATED ( Includes Lock, Puddy Tape, Screws, Threshold, Chain Assy. 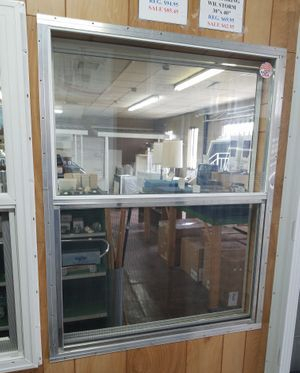 Available in Stock with a 10 x 10 Window, Solid, and 18 x 20 Vertical Sliding Window. 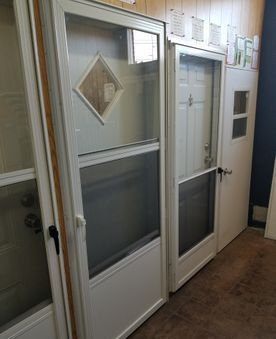 PREHUNG COMBO FINISHED DOORS. 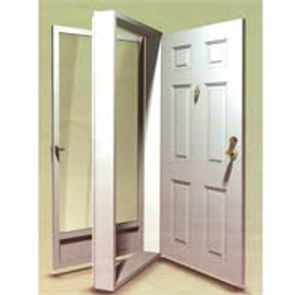 ( Comes with inswing door, Vinyl Jamb in 4" and 6".. 4 Hinge Heavy Duty Elixir Self Storing Storm Door. 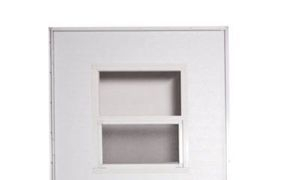 Includes Putty Tape, Lock, Screws, Closure, Storm Handle. 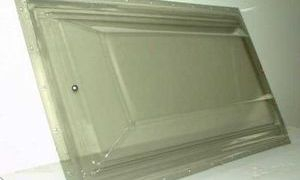 Available in 32x72, 32x76, 34x76, 34x78, 34x80, 36x76, 36x80, 38x76, 38x80. 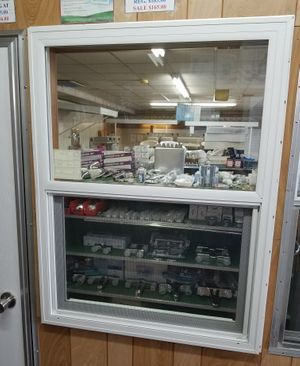 Inside White Storm Windows Available to! 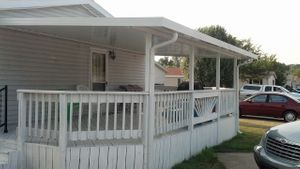 Ultra Flat Pan Carports & Patio Covers. 100% Extruded Aluminum. No Galvanized. RUST FREE! 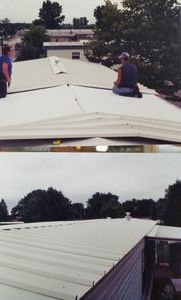 The Aluminum Roof over Roof System. Tired of coating your roof? Energy bills costly? 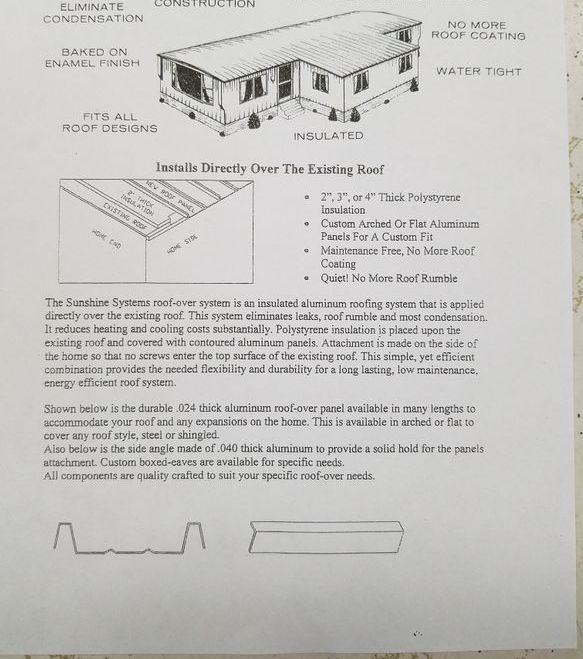 Cut energy cost 50% with our Aluminum Roof over Roof System! 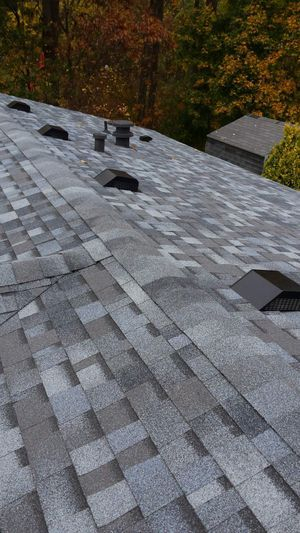 We have sources for shingled roofs installed! 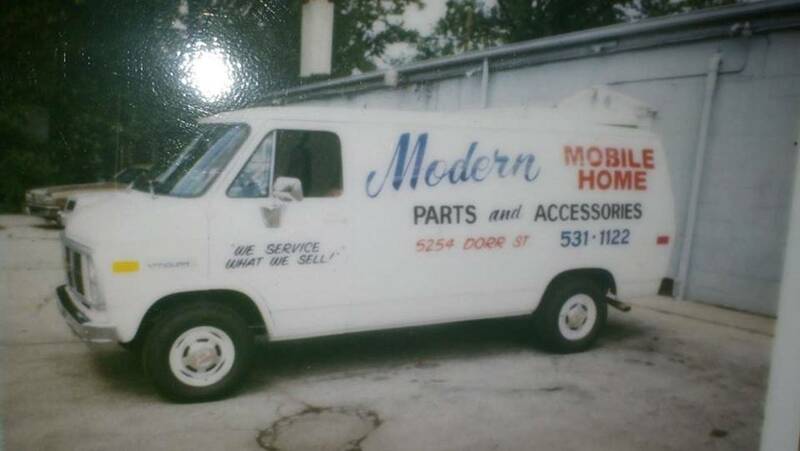 Call 419 531-1122 for our recommendations. 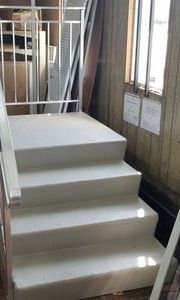 54" x 27 Fiberglass Reinforced Tubs. Available in R/H , L/H, Center drain in White or Biscuit. 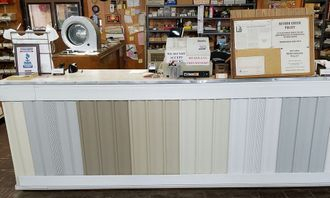 Carry a variety of wall surrounds. 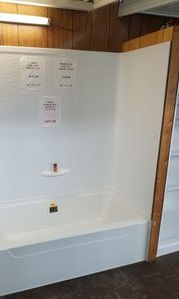 Ask about our garden tubs and corner tubs with step!